We proudly present our Issue 3 authors! 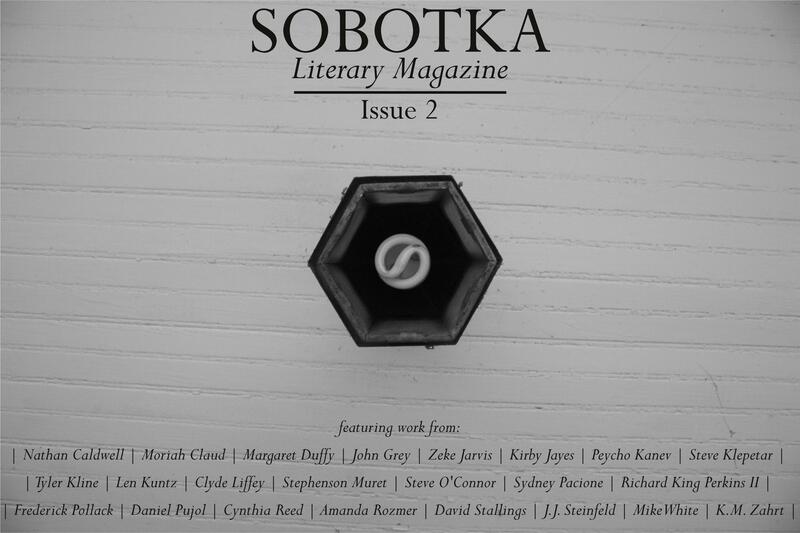 We are proud to announce our authors for Issue 2! We will be previewing some of the included works weekly until the release of the magazine in April!